I've been working on another great book project with designer Michael Long of Transit Creative and Steven Cedre, aka Sole Junkie. 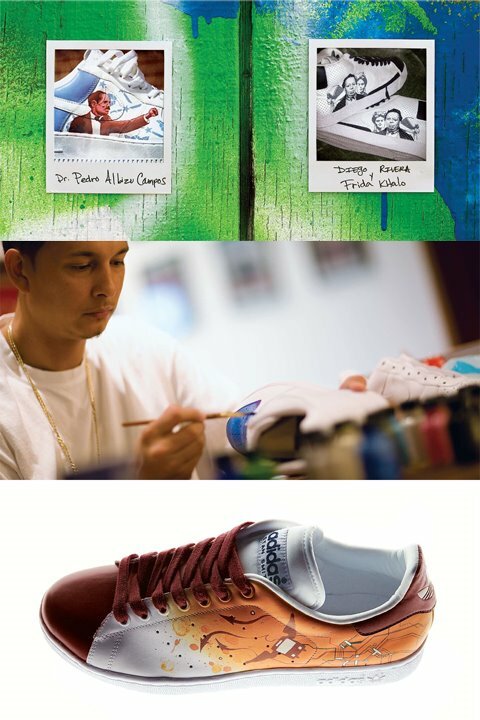 Steven is an incredible artist that has been hitting it big with his custom painted kicks. 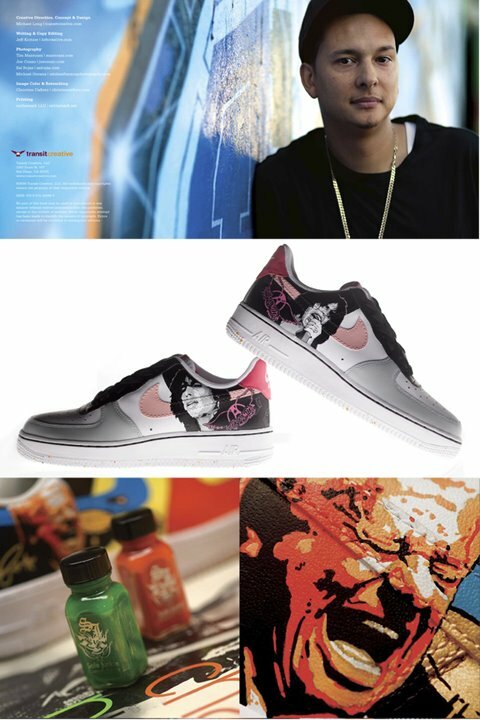 His clients have requested the likes of Steven Tyler, Tito Puente, Roberto Clemente, Superman or even portraits of themselves to be on these wearable works of art. Here are a few snaps from the project. The book is due out in a few weeks. If you are interested in ordering a copy, please email the studio or drop us a line at 619-543-9959. Be sure to check out Steven at http://www.solejunkiecustoms.com/ After all, Christmas is just around the corner and now you know what to get that person that "already has everything".